Driving Directions: Take Interstate I-44 to Sullivan exit 226, go north and turn left on the N. Service Rd. Go approximately 1/2 mi and the property in on N. Service Rd and turn Rt Pine Ridge Drive. Go apex 310&apos; and the Property is on the left. 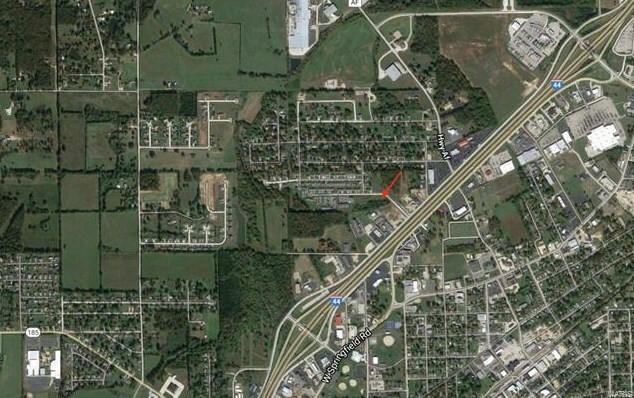 0 Pine Ridge Drive, Sullivan, MO 63080 (MLS# 18061018) is a Commercial property. 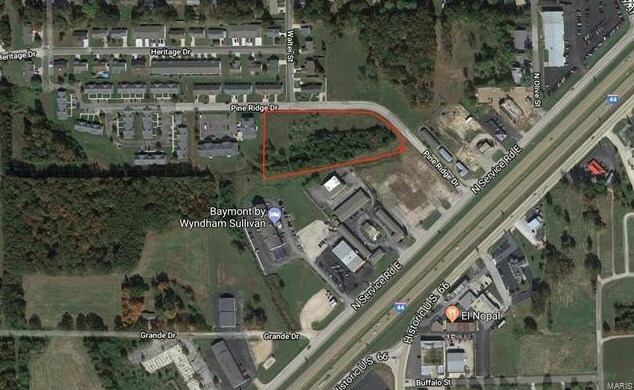 0 Pine Ridge Drive is currently listed for $287,280 and was received on July 26, 2018. Want to learn more about 0 Pine Ridge Drive? 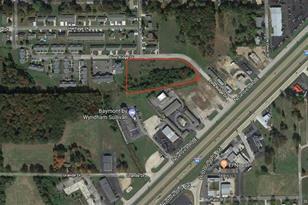 Do you have questions about finding other Commercial real estate for sale in Sullivan? You can browse all Sullivan real estate or contact a Coldwell Banker agent to request more information.